AC2015 Agenda Task Force compresses the calendar but maintains the focus on worship, teaching and spiritual growth. The Central Texas Annual Conference Planning Team has elected to pilot a two-day format for the 2015 annual meeting of the conference instead of the traditional three-day session. Annual Conference 2015 will kick-off with the Opening Worship Celebration of Remembrance & Resurrection at 7 p.m., Sunday, June 7. The meeting of the Annual Conference will begin at 10 a.m. Monday, June 8, following separate clergy and laity sessions, which begin at 8 .a.m. The meeting is scheduled to conclude at 5:30 p.m., Tuesday, June 9. Reducing Annual Conference by a day is not a new concept for the planning team. Even with the focus of Annual Conference having shifted from being primarily a business meeting to more a time of worship, teaching and spiritual growth over the last few years, the time needed to adequately address the business of the conference made reducing the length of the meeting by a day problematic and risky. However, based in large part on feedback received via the yearly post-conference evaluation surveys, the AC2015 Agenda Task Force determined the time had come to attempt the shorter format. reducing the number of and time allowed for live reports during the business meeting. 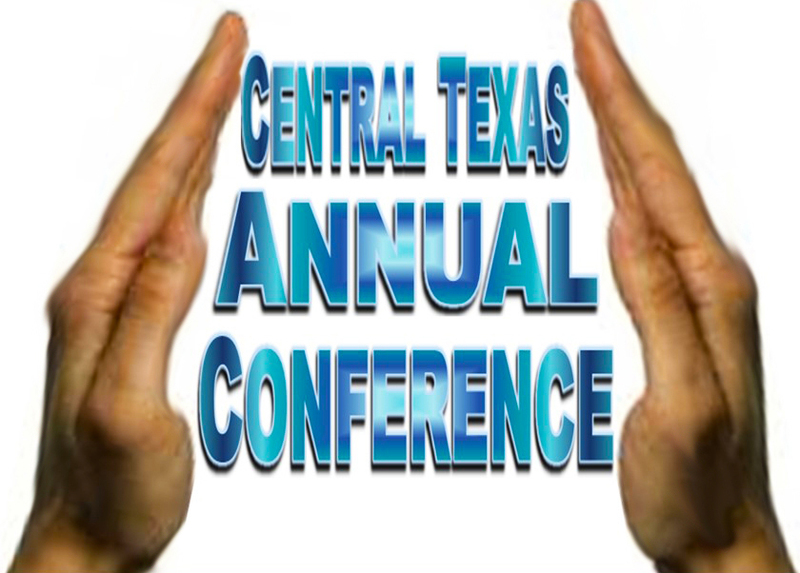 Please visit ctcumc.org/AC2015 regularly beginning March 2 for registration links, hotel information, bios on the conference teacher Rudy Rasmus, news and much more as it becomes available regarding Annual Conference 2015.